It’s the start of another year and a time when many of us are making some new year resolutions. 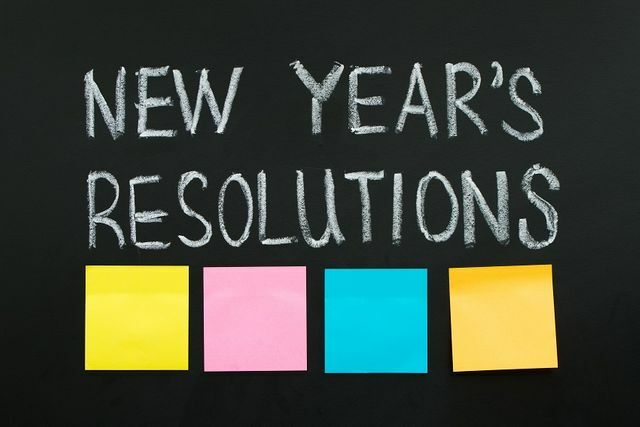 For many people, resolutions are about physical fitness but why not make 2019 the year you think about making some resolutions about your training too? With the Solicitors Regulation Authority’s abolition of a minimum hours training requirement for solicitors and a focus instead on ‘competency’, now is a perfect time to reflect on this year’s training and how you can really make it count. More litigation for the Moores - what can we learn from this case?